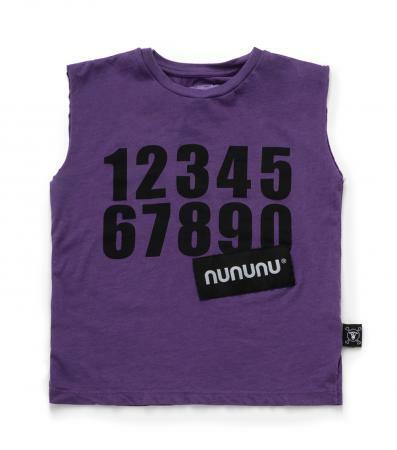 fashion is a numbers game, for us at least. 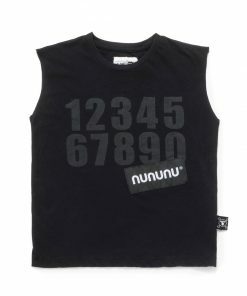 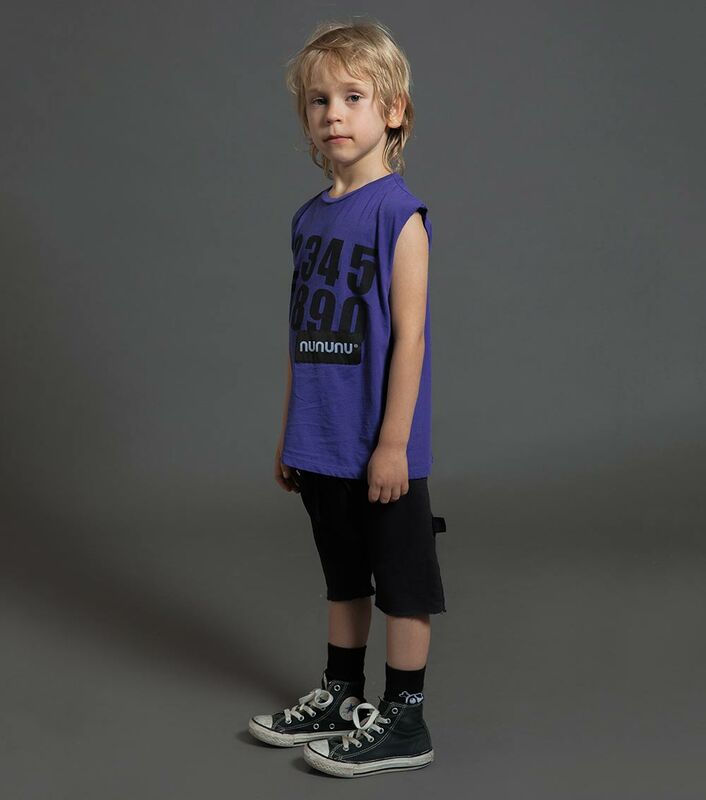 this sleeveless summer shirt lets boys & girls alike look tough & intelligent at the same time, with our loud logo stamped on the front. light as a feather & so soft, it has the added advantage of serving as a kind of cheat sheet for when you need to count to ten when your kid drives you insane.